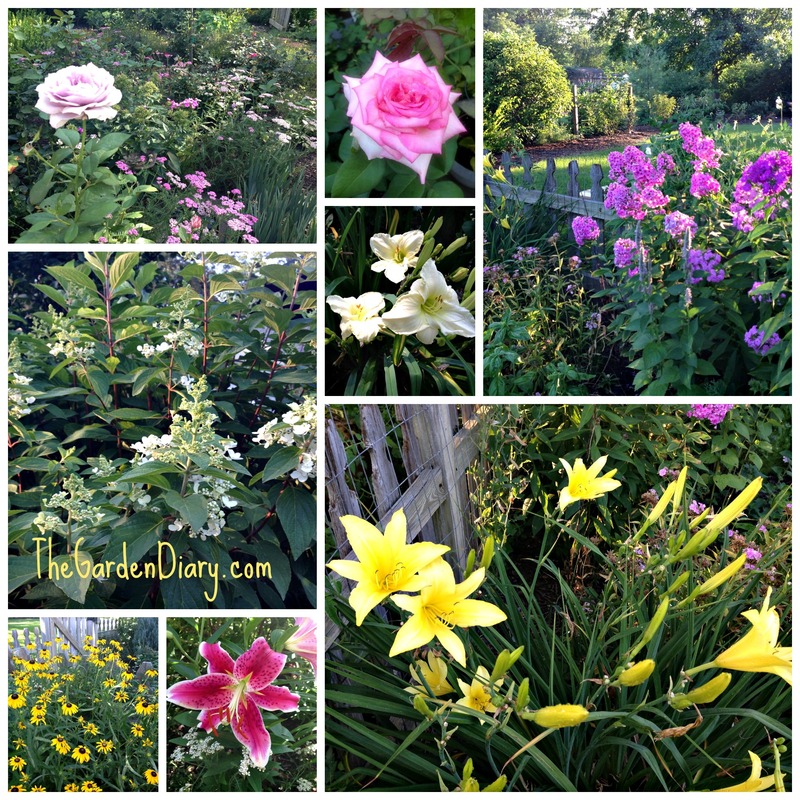 This week the garden is filled with color but most of the color is not coming from the roses. 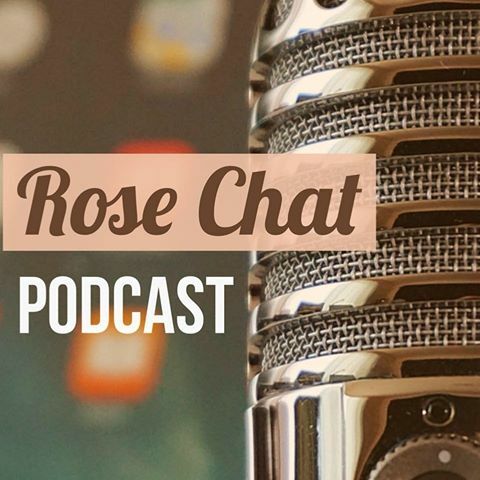 This is the time for the rose companions to take center stage. One of the flowers taking center stage is the Hyperion Daylily. 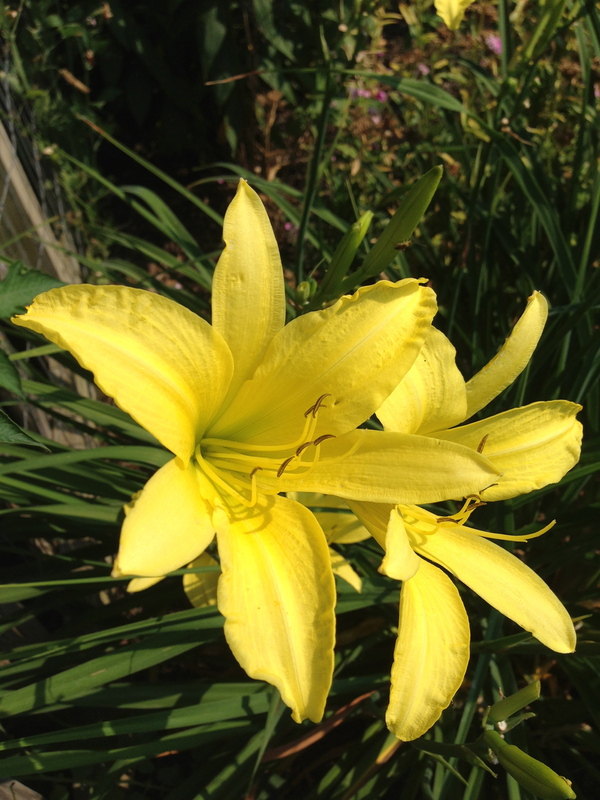 Few perennials are as easy and as rewarding as the Hyperion Daylily. This is truly an oldie but a goodie. It has been around since 1924. Even though it is super easy, it is well behaved and doesn’t move around too quickly and doesn’t need dividing for several years. However, it is very easy to divide and share. 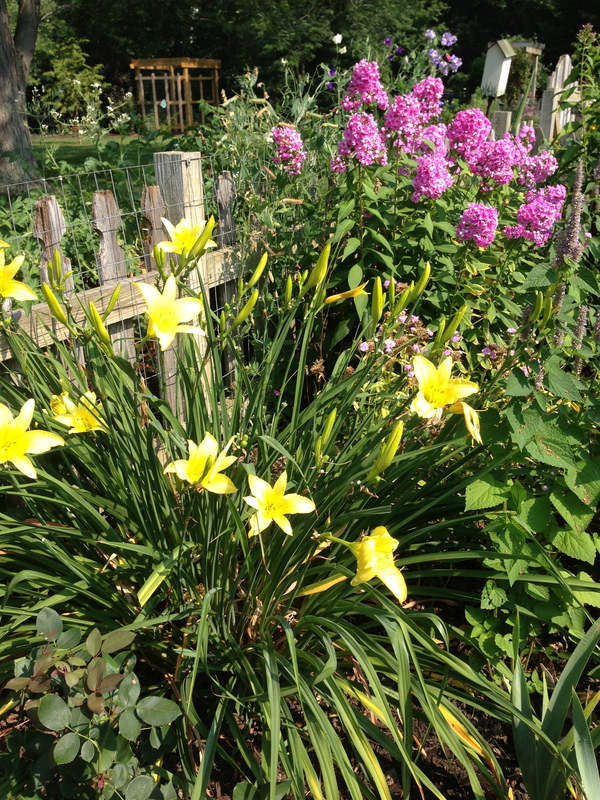 I can’t tell you have many “starts” of my Hyperion Daylilies I have given away through the years. Happy am I each year with this lovely plant blooms. What is taking center stage in your garden this week? The month of June (National Rose Month) I posted each day on a different rose in my garden. You’ll have to check those out. Glad you stopped by! Have fun in the garden! Wow You have a lot of color going on there. Love Crepe Myrtle but I am not sure they work in my Zone. When I lived in the South we had them. I might need to check that out further. Enjoy all the color! I have to winterize my crepes, but it is amazing the tops have not died back that past few years, but just in case I still bury them anyway just to be sure, my fig was partially buried but the tops exposed did die back but no matter the plant is taller than me already so by the end of summer it wil be above my garage, cool. That is wonderful. A little die back is worth it. I too love Hemerocallis,I grow many…I am at this moment awaiting the opening of H,Scarlet Oak…I shall write about it as soon as it opens.. I look forward to seeing pictures and ready about them! Beautiful..what is the white daylily in your collage? The beautiful cream colored daylily was given to me WITHOUT a name. It is lovely!